The architecturally designed West Fitzroy Apartments are located in a quiet corner of the city only minutes walk to key city attractions such as Cathedral Square, Hagley Park, Botanic Gardens, Art Centre, Art Gallery not to mention the many wonderful new shops, restaurants and cafes that Christchurch now has to offer. Also very close to Christchurch Hospital. These fully self contained self catering, studio, one and two bedroom apartments all have balconies and secure car parking with lift access to all floors. There is a private gym onsite for guest use. Entry to the building is by electronic security system with each apartment having its own intercom linked to the main entrance. This apartment features a private balcony, laundry facilities and full kitchen with an oven, a stove and a dishwasher. It also has a separate living room with satellite TV and a DVD player. 1 parking space is included. This room has no capacity for additional guests or a roll-away bed, and it is not possible to have twin beds. This studio features a private balcony, laundry facilities and a kitchenette with a microwave, dishwasher and refrigerator. It also has a seating area with satellite TV and a DVD player. One parking space is included. This apartment features a private balcony, laundry facilities and full kitchen with an oven, a stove and a dishwasher. It also has a separate living room with satellite TV and a DVD player. One parking space is included. 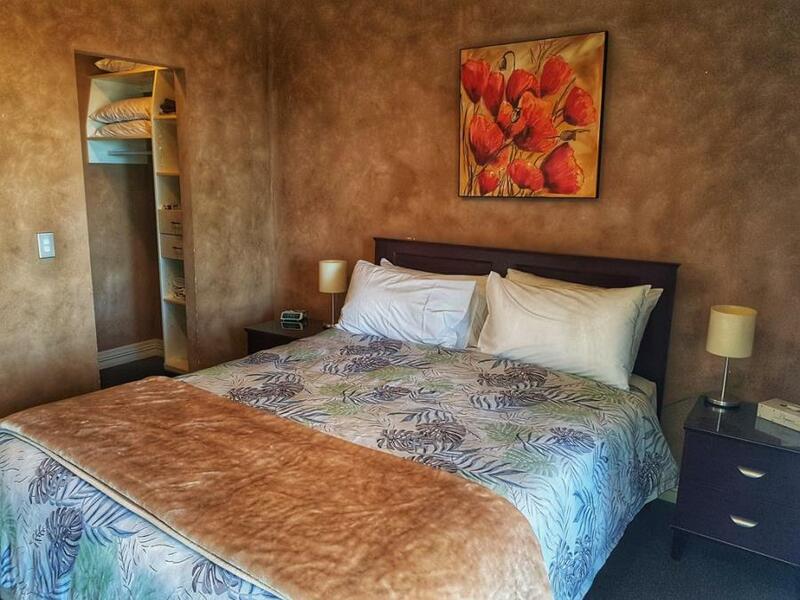 This apartment features a private balcony and full kitchen and laundry facilities. The separate living room contains a satellite TV and a DVD player. One parking space is included. This apartment features a private balcony and full kitchen and laundry facilities. The separate living room contains a satellite TV and a DVD player. Two parking spaces are included. This apartment has a balcony, electric kettle and kitchenware.